Our spring event, Saturday, May 4th, features a community Kids Night out! We play games; have a fun light show with music and crafts. It is a time for children to come out and have a fun and safe night with their family. Register here. Each fall we set up on our church grounds for our annual Trunk or Treat Festival! This community event has reached thousands of people. We have food, moon bounce, DJ, pony rides and of course LOTS of candy by our over 30 cars! This group is offered for our 3rd through 5th graders. 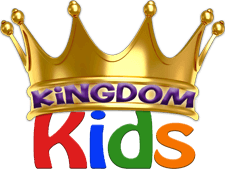 We learn more about the Bible in fun and exciting ways; go on fun adventures like High Elevations and the Dart Zone. This group meets every other Sunday evening at 5pm. Each summer we offer a program for children, ages 4 years old through 6th grade. From July 28th – August 1st, we will be taking off to Mars and Beyond! 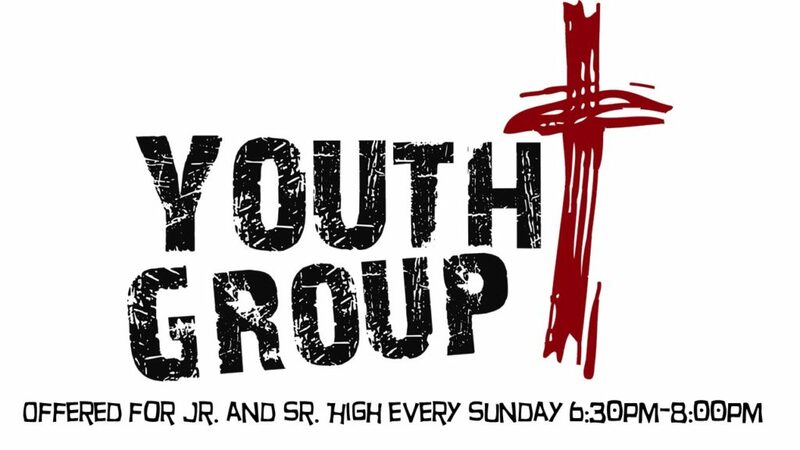 We have a thriving youth group for both Jr. High (6th-8th Grades) and Sr. High (9th-12th grades). They meet each week at 6:30pm. The have fun activities, devotions, community projects, mission trips and so much more. 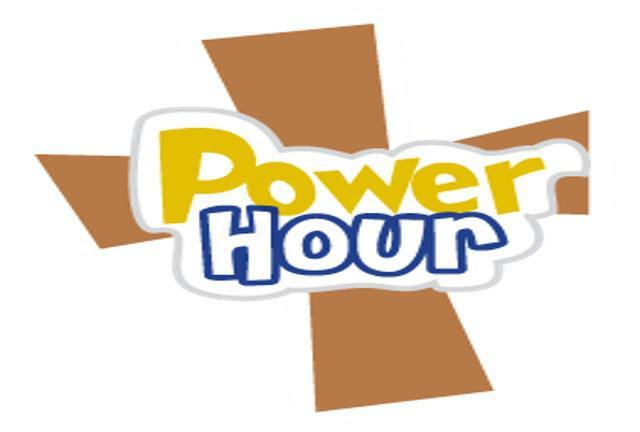 Our “Power Hour” features all of our Sunday School classes. We offer classes for children toddler-12th grade. We also offer 4 different adult classes for all walks of life. For more details about our classes and locations click here to go to our Sunday school page.